I’m sure I’m not alone in saying that the characters I create become as real to me as the flesh and blood ones I interact with every day. To non-authors it might sound silly, but it’s none-theless true. 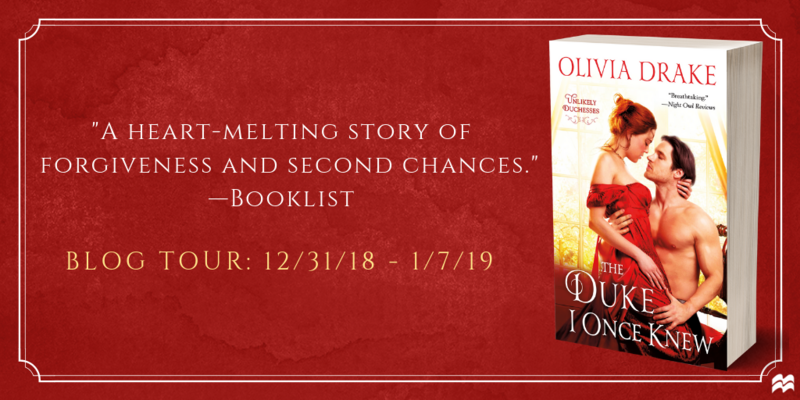 Lila Gray holds a special place in my heart because she was the first character I shared with the world, and she was so much of me I felt as though I was sharing myself, too. The series came out of the blue, beginning with a dream of the Glass Man himself. Most of my stories start with the villain for some reason, as I have a little thing for a good bad guy. All I needed to get going was a setting and a kickass heroine to go against him. After that fateful day, it took me only six weeks to crank out The Glass Man. I was already totally invested in Lila, Liam, Parthalan and the other supporting characters. I wasn’t sure where I was going with the series, only that I knew I couldn’t leave them just yet. Writing book two was a struggle for me, leading on from book one and setting up for book three, but I was really happy with the result and even more alive in their world. 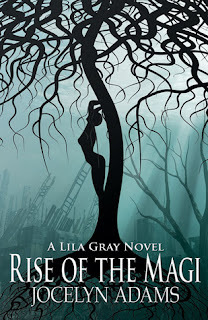 Book three, Rise of the Magi, was a serious hardship for me to write. I knew that once I wrote THE END on that one, that was it for Lila Gray. It would be the last time I gave her life on the page, to be mean to her and make it up to her. It would be the last time I got to watch her walls come down and let in the people who would love her if only she’d let them. I bet I went through about three boxes of tissues when I finally made myself write the ending. Even more during the editing. It was right, though. It was time to move on as other characters were begging for my attention. 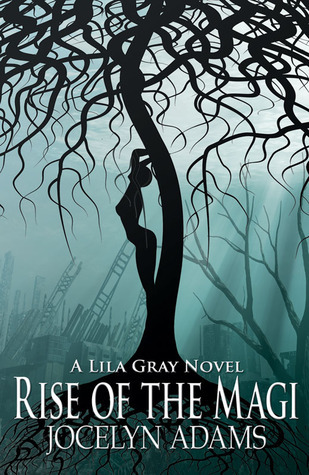 Lila Gray’s story might be over for me, but I might visit her world again some day. There are a few other characters who need to step up and have their lives lived. For now, though, I say goodbye to Iress and the fae living on within my imagination even if I don’t share it with my readers. In a battle of wills, who is strongest? The one who hates or the one who loves? In a test of faith, who will fight the hardest? The one who has everything to lose or the one who believes only in herself? For Lila Gray, the answer is both. For the Magi, the questions are pointless since they can’t lose, and they’ve been waiting since before Lila’s birth for this one moment. Lila only needs to find them to understand her entire purpose in life. 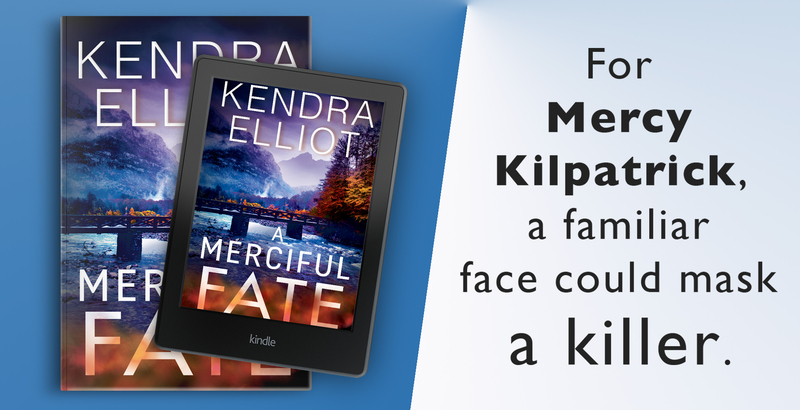 This time, though, instead of protecting her people, Lila may be leading them all, including her unborn child and the man she loves, to their deaths — and not by accident. In the ultimate trial of heart and soul, and the conclusion to the Lila Gray series, Lila will learn that the greatest weapon of war is herself, with one ultimate unknown. For which side will she fight?